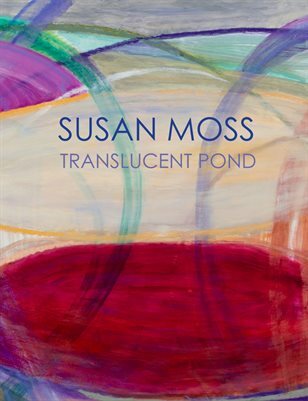 In this new body of works, Susan Moss explores transparency, light, nature, and being feminine through vibrant layering and dramatic forms. With her canvas she examines various elements of personal identity by tackling the mystery of half-hidden layers. What is behind lurking emotions? When looking into a pond, is our own image reflected back capturing our attention, or do we see deeper?